साइमन बेकर. My creations. 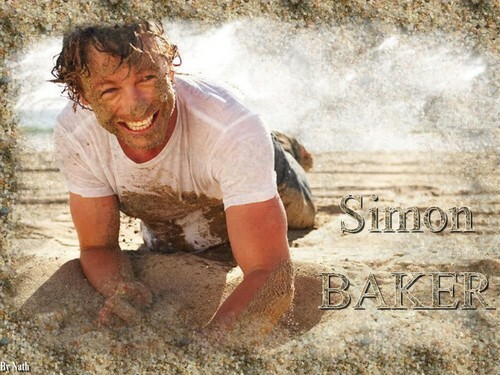 HD Wallpaper and background images in the साइमन बेकर club tagged: simon baker simon baker wallpapr. This साइमन बेकर wallpaper might contain गीली घास, कसावा, casava, कैसावा, घोड़े की राह, घोड़े का निशान, and घोड़ा ट्रेल.